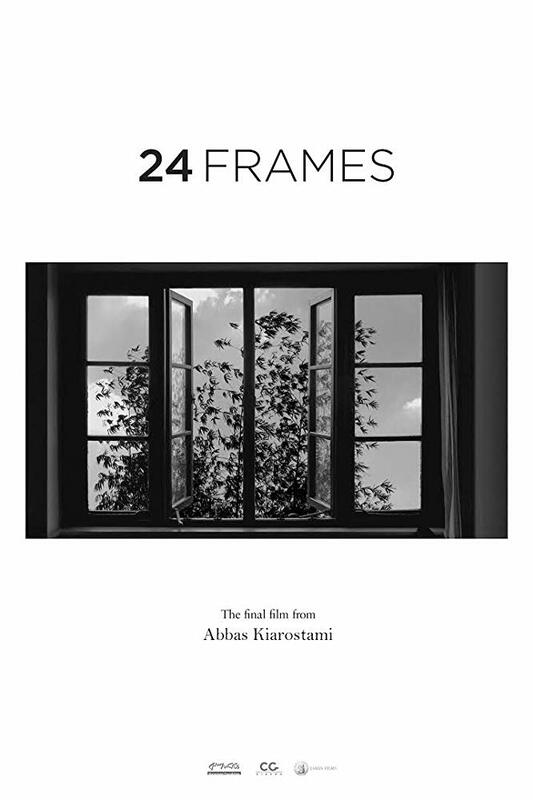 24 Frames is the last work of the Iranian master, Abbas Kiarostami, before his tragic death. A meditation bridging photography and cinema, his last work captures the moments immediately before and after a photograph is taken. In 24 tableau-style still images, Kiarostami takes us with him on a voyage to his mystical world of unity with existence. Toronto Premiere. The Literary and Poetic Imagery Evening is dedicated to the memory of Levon Haftvan, the Armenian-Iranian-Canadian director and actor, and a Board member of Diaspora Film Festival who passed away in March 2018.